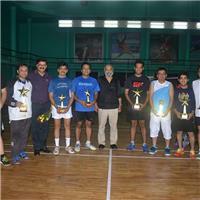 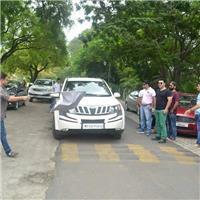 The first ever 'ODA Badminton Tournament' was played at the Yeshwant Club, Indore! 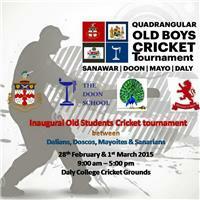 Inaugural matches of the Quadrangular Cricket Tournament between alumni of DC, Sanawar, Doon & Mayo, at DC in Indore ! 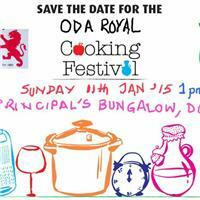 ODA Royal Cooking Fest 2015 is here - on Sunday, Jan. 11. 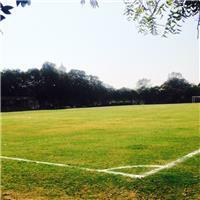 ODs would be cooking some of the most delicious dishes, some with secret household recipes, only for fellow Old Dalians !